David, I’d love to get hold of a copy of Peter Entwisle’s lecture, since it’s a subject rather dear to my heart. And as a lapsed Dunedinite I wasn’t able to attend the lecture. Do you know if it’s possible to get hold of either hard or electronic copy? And I’m impressed with the research – the value of archival photographs can’t be underestimated, especially when combined with other records, and known facts about other items found in the photos. Great piece of work, and really interesting reading. And while we’re here, what is the classical structure being erected behind the house? Thanks Jeremy – I much appreciate your kind words and will e-mail some details to follow up re the lecture. It really is amazing how much informational value a single photograph can hold. A lot could be explored through this one image. 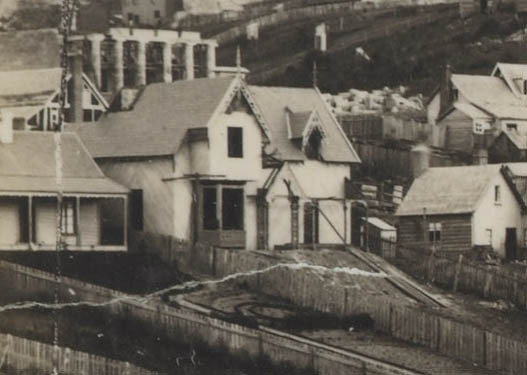 The classical structure is the original Otago Boys’ High School building, which later became Girls’ High and was eventually demolished to make way for the present Anscombe building. Hi. My Mum (as a massive gift for lucky me!) was the buyer in 2016, and I now live here at 16 Historic Haywood. Currently working on it to both improve its health/protection (e.g. via new plumbing, trimming some trees to let more light in, researching the correct insulation of its slate roof, etc. ), and to make it prettier via improving the garden, exploring new/what it used to have as its ‘classic’ external paint colour choices, etc. Anyway, reason I’m writing this is to put a request out for anyone out there that has or has seen any historic information on this place to please send/inform me (amazondael@gmail.com) of it (I do already have a couple of published books and papers that include this house). The more I learn the happier myself and the house will be! Great to know the house has found such a loving owner Amanda! I hope you hear from people able to add to the history. I have just seen your message on the website about the Haywood Street house. I am visiting New Zealand and was shown the original article about the restoration of the house. 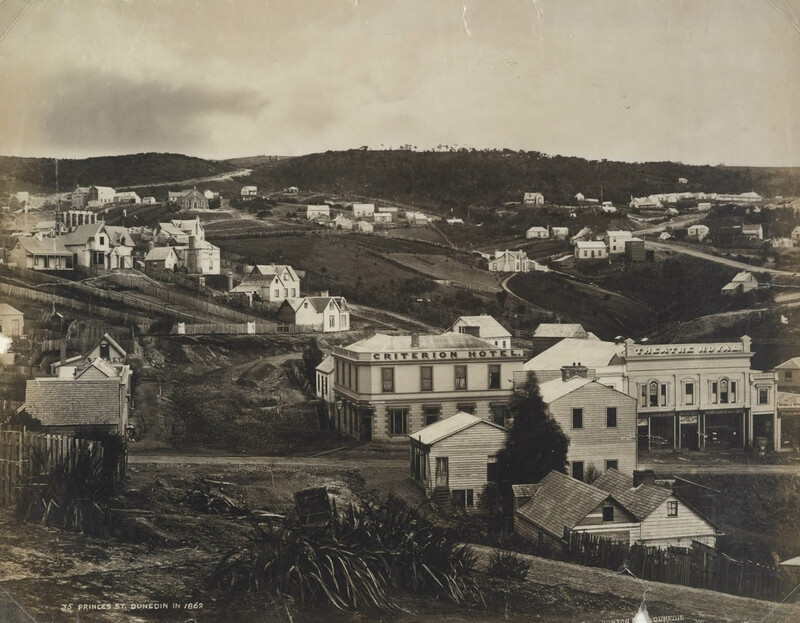 My great grandfather Isaiah de Zouche who was Superintendant of the Dunedin Hospital was one of its early owners in the 1880s to 1890s. I had no idea that anything was known about exactly where he had lived, but was planning to visit Dunedin as my grandmother was born there. I would be really fascinated to see the house, if it were at all possible and have sent you an email at the address you give. Having recently viewed the property I was very surprised to the internal size of the property. Athens overall condition appears to be in very good condition and a credit to the current owners. 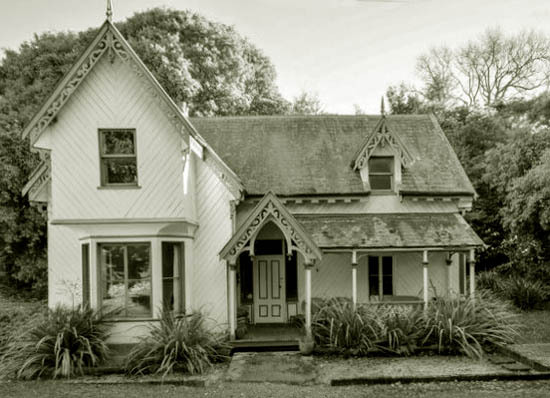 Property with such character need to be maintained for the benefit of Dunedin. It’s great to hear it’s being so well looked after.